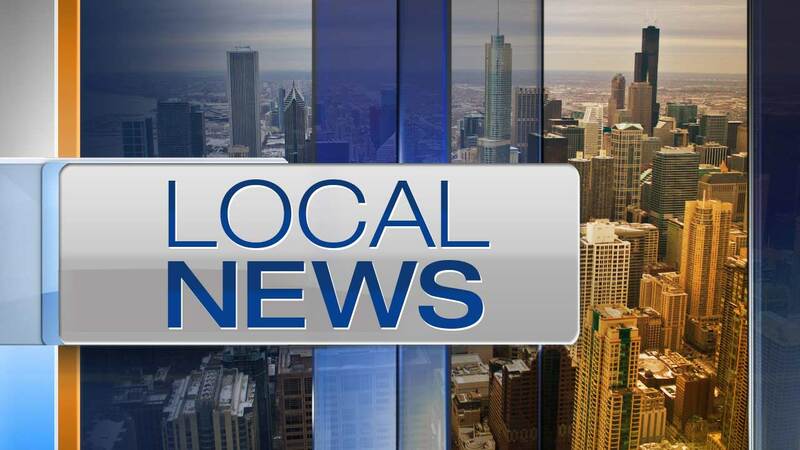 DES PLAINES, Ill. (WLS) -- A man who struck and killed a 25-year-old man riding a bicycle Monday night in Des Plaines has been charged with leaving the scene of the crash, police said. Jose Piancante Gomez, of Des Plaines, was pronounced dead at 11 p.m. Tuesday after he was found unresponsive on West Algonquin Road near Pennsylvania Avenue, officials said. Police determined that the vehicle that struck Gomez was a United Airlines company vehicle. The vehicle was driven by Daniel R. Wehr, 54, of Morton Grove. Wehr faces one count of leaving the scene of a personal injury/death accident, which is a felony. He is due in court in Skokie on Wednesday.